Facebook, MySpace and Twitter took the web by storm in the 2000s, enabling a wave of communication never before possible on the Internet. The appeal of social media didn't transition from tech-savvy high schoolers to the mass market overnight, however. It took time for the industry to build the necessary infrastructure to properly scale for mainstream use. Because of its status as new and disruptive technology, there are some who see the parallels between the social media industry and the bitcoin industry. Sean Percival, who was involved in the early stages of social media as the vice president of MySpace and now focuses on digital currencies as an investor, has observed what he considers striking similarities. As a partner at 500 Startups, Percival has invested in a number of bitcoin companies, and he feels that bitcoin is on the cusp of crossing the chasm to becoming more mainstream, he said. “In terms of the social media timeline this would be 2007 right now. Twitter was just starting to take off and MySpace was still king,” he added. While the price of bitcoin has not risen at a dramatic pace as some might have expected, there are other metrics to look at as evidence the digital currency is growing. The number of investments in bitcoin-related startups continues to rise, and has well surpassed the amount of investment in 2013. Data on bitcoin venture investments shows there has been more than $280m in investments so far in 2014, a figure that towers over 2013's $91m figure. Exchange volume is also increasing despite a sagging price, which suggests investors continue to look at bitcoin as a new global asset class with real value. It's creating business opportunity for exchanges and over time improving liquidity in the markets. As someone that invests in bitcoin startups, Percival clearly sees this particular part of the sector as catalyst for growth in the technology. He doesn't think bitcoin may necessarily be at the forefront of people’s minds should it become popular. No one really understands the cloud computing and data storage technologies behind social media's infrastructure, but it has been crucial to its overall rise. There was a time during bitcoin’s Silk Road era when many people believed that block chain-based cryptocurrencies were anonymous. Not so. The industry has seen a number of notable mishaps, and scammers are having block chain-based forensics performed on their transactions, proving that basic bitcoin transactions are more pseudonymous than anonymous. It's possible that bitcoin will need to embrace identity to become popular – something Facebook succeeded at, removing anonymity and forcing people to use real identities on the Internet. "The main value of bitcoin isn't anonymity,” said Nathan Lands, the CEO of Facebook-connected bitcoin wallet QuickCoin. “Our launch did show us that people will use bitcoin with identity attached and in a social nature." Lands' thinking is that social media will be required in order for bitcoin to grow. This is why he and his team started QuickCoin in the first place – to initiate that viral spread in digital currencies. The key is realizing people are used to thinking about utility, and not in theoretical terms about what bitcoin could or should be. If QuickCoin or some other bitcoin startup can build from that and succeed, it could mean massive growth more broadly. Bitcoin’s current market capitalization is over $5bn, but its growth is still small in the context of the social media industry. 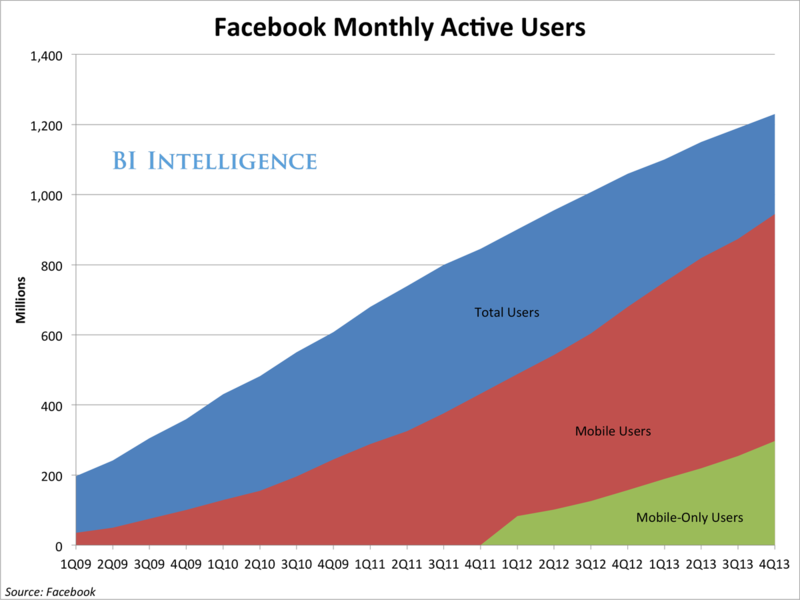 As a public company, Facebook has a $208bn market cap with more than 1 billion people actively using it. But the industries aren't competing with each other. As social media is now a critical component of the Internet, it could prove integral to the spread of bitcoin. Some bitcoin entrepreneurs are already looking to harness social media to do just that, with QuickCoin and another startup called ZapChain being the most notable examples. The intention of ZapChain is to educate and thus grow bitcoin awareness, according to its CEO Matt Schlicht. With social media, even though there was some resistance from some who believed there were privacy issues, it was able to overcome these obstacles by focusing on user experience and utility. The bitcoin industry would do well to keep this in mind, should it want to achieve similar results. The appeal of social media didn’t transition from tech-savvy high schoolers to the mass market overnight, however. It took time for the industry to build the necessary infrastructure to properly scale for mainstream use.